Chronic anxiety is a common anxiety disorder that involves constant worry, nervousness and tension. It goes far beyond worrying about a work project or being nervous before a date. 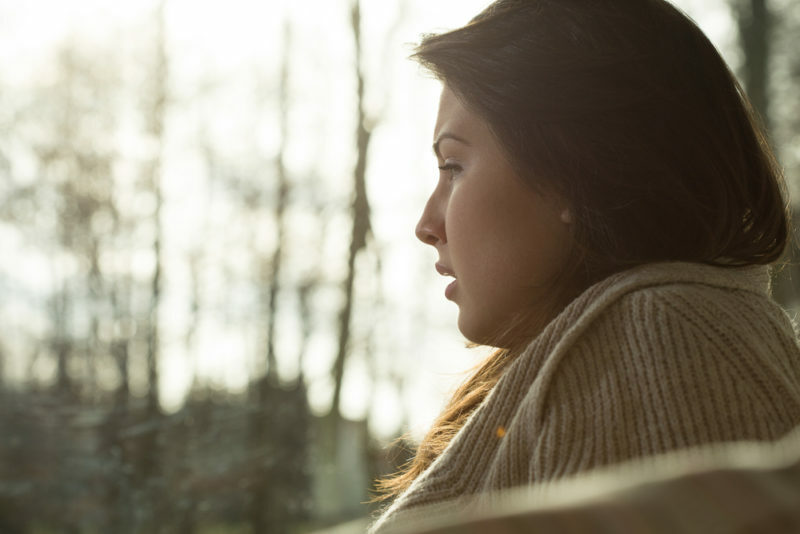 Chronic anxiety is an intense, persistent and excessive problem that can become extremely disruptive to a person’s everyday life, including his or her health. Anxiety causes constant worry, feelings of dread, the inability to relax and feelings of being overwhelmed. It’s also entirely possible for anxiety to manifest into physical symptoms, not only affecting mental health, but physical health as well. One of the most common physical symptoms associated with anxiety is muscle pain. Stress can cause pain in the muscles as well as inflammation. 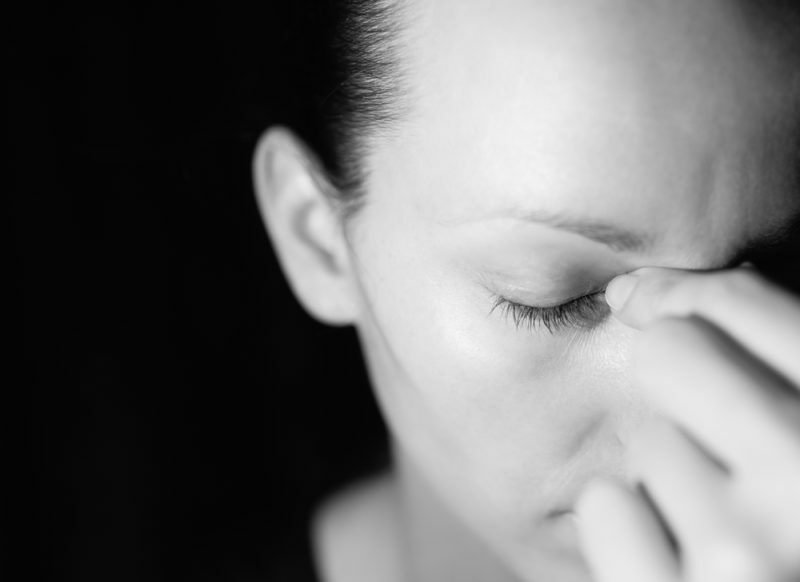 Headaches are another common physical symptom of anxiety. Stress causes tension in the muscles which can cause frequent headaches. Excess caffeine can also make headaches worse. Chronic anxiety is extremely stressful. The stress from anxiety can weaken the adrenal glands, which play an important role in maintaining overall health and balance in the body. Fatigue can result from weakened adrenal glands. Chronic anxiety has been linked to poor digestion, including irritable bowel syndrome. When the brain isn’t functioning properly, the digestive system may also experience problems. Serotonin, the brain’s calming neurotransmitter, is mainly produced in the gastrointestinal tract. Anxiety can cause poor digestion and low levels of serotonin. Sugar stimulates a feeling of pleasure before causing a crash. Those suffering from anxiety may crave sugar when experiencing distress. They’re seeking a pleasurable feeling when they are stressed or upset. 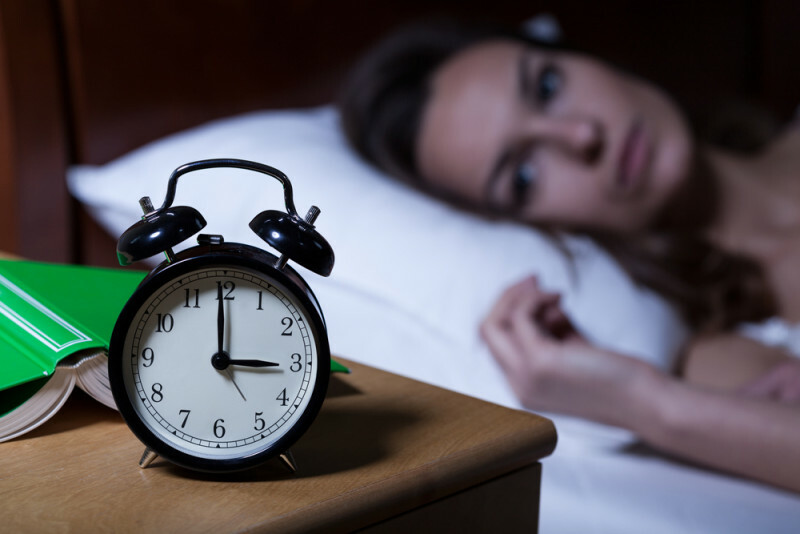 Suffering from chronic anxiety can make it extremely difficult to be able to relax or fall asleep. The brain is rapidly firing and doesn’t slow down just because it’s time for bed. Those with anxiety have trouble “shutting their brain off” at night. When the brain is filled with negative or worrisome thoughts, patience is reduced. Those with chronic anxiety may have a tendency to lash out or snap at someone asking for attention. Someone with anxiety may have a hard time concentrating or focusing, because the brain is generating a million other things. A person might be trying to work, but her mind is somewhere else. The post 8 Warning Signs of Chronic Anxiety Most People Ignore appeared first on DavidWolfe.com.